BANANA MOON women's printed stole. The SANTEE JOLIET stole is a design from the BANANA MOON line. A trendy colour, ultra-soft to touch, good size... There's no doubt that the SANTEE JOLIET stole from the winter 2016-2017 collection from the Banana Moon brand will make heads turn! You'll love the very stylish exclusive pattern of this women's stole. 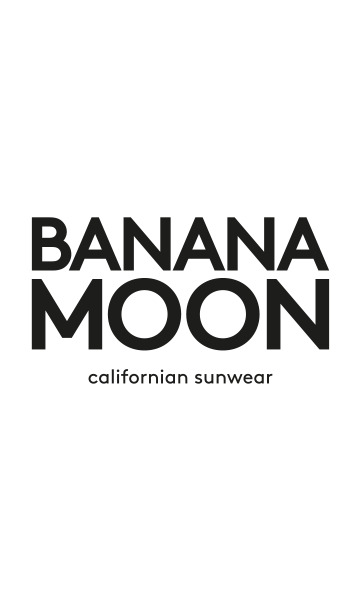 The Banana Moon brand's designers have taken great care in creating this new and unusual pattern. We love the taupe background to which is added the printed flower pattern. The indigo blue petals of the flower stand out from the grey centre. The finish of the edges of this printed women's stole . There is a band on each side, one is indigo blue and the other is grey-taupe in colour. This women's stole trimmed with discreet frayed fringes at the ends is the perfect way to brighten up your outfit. We love the large 105 x 180 cm format and the100% viscose fabric. It can be worn with the BRESLIN REDFARM dress or the blue CAMROSE DURHAM jacket from the same collection which are also available on the website.